A7 –Goo (10) Vilken Kick! 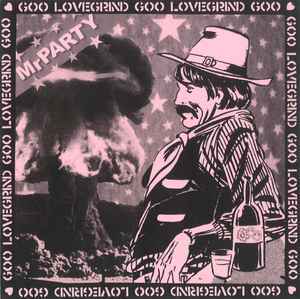 A8 –Goo (10) Mr. Party! Warsore material was originally to be released on a split with Demisor (Singapore). Recorded live on tour in Singapore 1998.